The researchers found that compared with SREF patients, SRC patients demonstrated significantly worse cognitive HRQOL and clinically meaningful impairments in school and overall HRQOL at the initial assessment. Among SRC patients, the clinical variables associated with a worse HRQOL differed by domain but were significantly affected by patients' initial symptom burden and development of delayed physician-documented clinical recovery. Among SRC patients who were followed up until physician-documented clinical recovery, there were no persistent improvements in HRQOL. "Adolescents who report lower health-related QOL after their concussion will likely take longer to recover," Russell said in a statement. 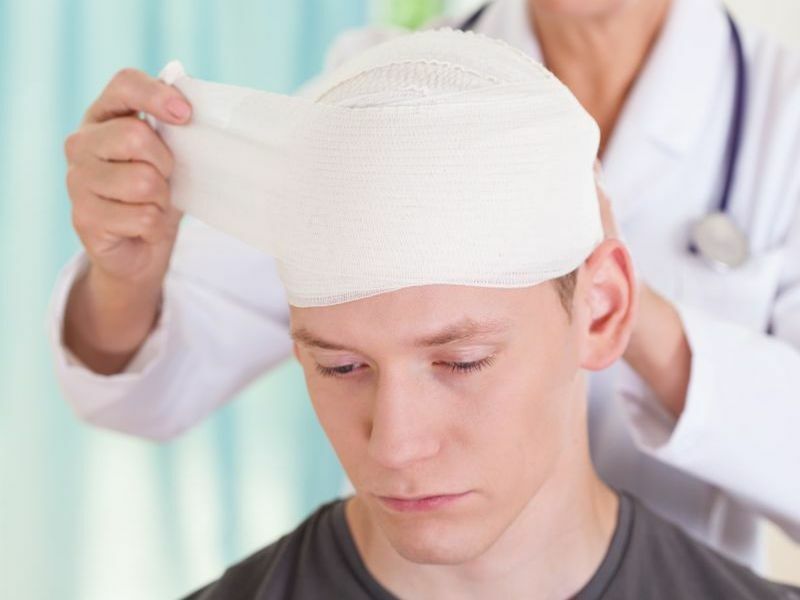 "Even though adolescents can experience temporary impairments in health-related QOL after a sport-related concussion or fracture, these deficits generally do not persist past clinical recovery."